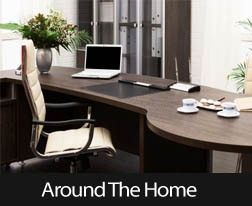 Have you ever thought of using your basement for your home office? There is probably a corner down there that you could use for office space. To combat the lack of natural light, you can use a SAD lamp that offers the same wavelengths as sunlight. For more tips and information, contact your trusted real estate professional today.